This is an arrangement of 40 Red roses. It depicts surreal beauty and shall light up the spirits of the beholder. 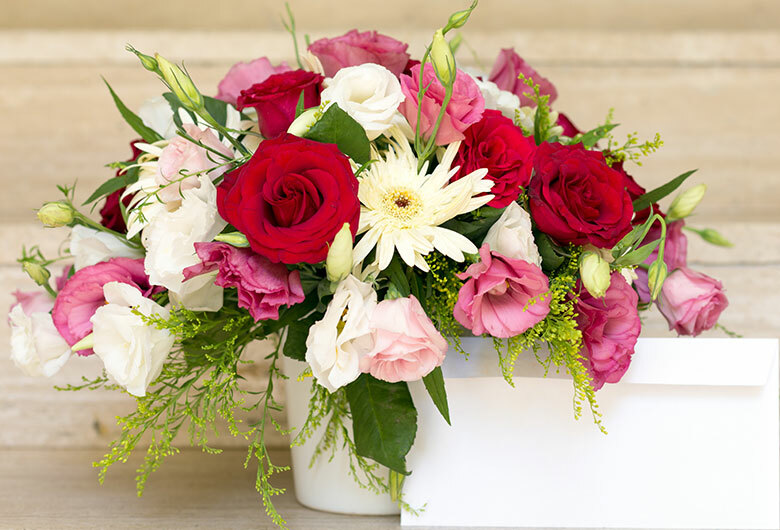 This tall arrangement is a perfect gift for anniversary, birthday or just to impress someone with beautiful red roses standing tall in front of them. 1.The visual in the catalogue was almost identical to the actual delivery. 2.The delivery was as prompt as promised. To me these are the two key credentials to rate the service as a 5 star service.